If you’re at all familiar with our lunch boxes, then you’ve probably already guessed that we’re big fans of red cabbage at Pollen. Raw, it’s a wonderfully crunchy addition to salads and slaws; cooked, it’s a Sunday roasts best friend. 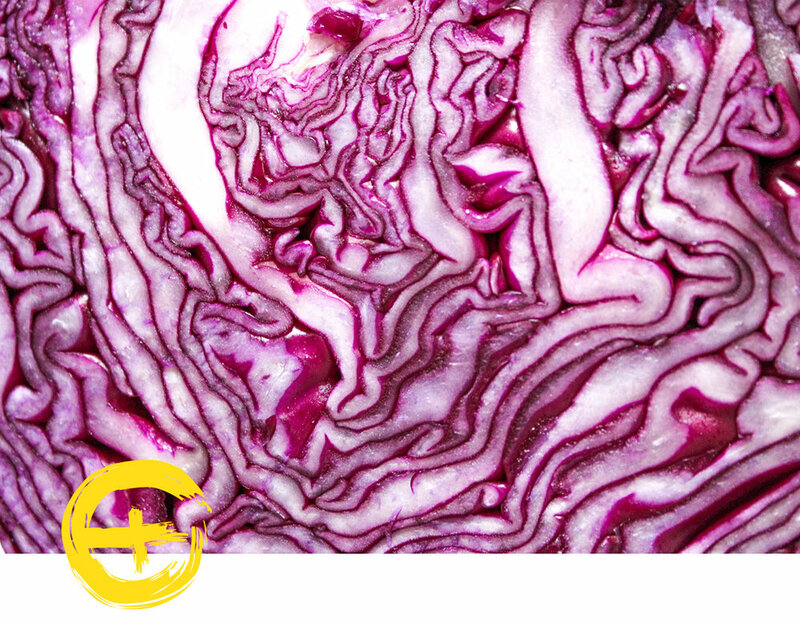 And don’t even get us started on the glory of kraut and pickled cabbage - your gut will love you just as much as your tastebuds. Add it to everything from salad bowls and mezze plates to sandwiches and curries (the perfect acidity to complement a creamy curry). 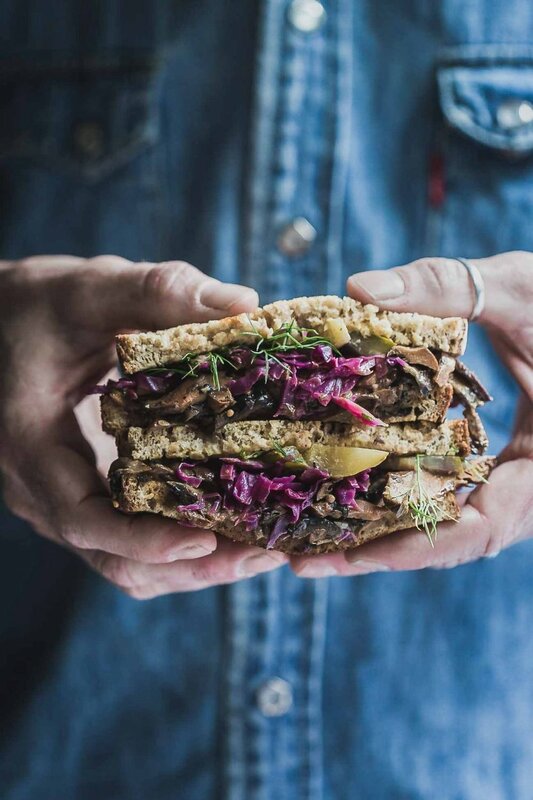 It's been a weekly staple in our local veg box this winter and it's pushed to look outside just a typical shredded slaw - we've popped a few of our fave recipes below that we hope will help you do the same!